Maintenance for Chilltech comes in many different forms. We carry out maintenance on all domestic heatpumps, farm refrigeration, all commercial refrigeration units as well as building compliance checks. If you have a specific enquiry about maintenance and our services please get in touch via the form at the bottom of the page. Have you had your heatpump serviced lately? 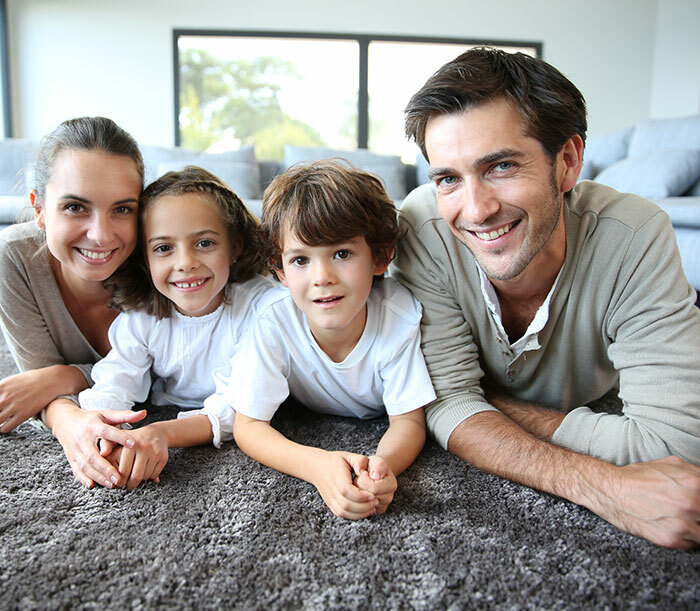 We offer a $99 Service for all brands of heatpumps. This is recommended to be done every 12 months as a preventative step to lengthen the life of your heatpump. Book in your Heatpump maintenance now! We come out to you to maintain your Farm Vat, Chiller or Cool room to keep everything running at the right temperature. Building compliance and maintenance is becoming increasingly important, and Chilltech are skilled in getting your buidling up to scratch. Chilltech are IQP registered (Independantly Qualified Person) for the Whangarei District, Kaipara District and Far North District areas. We can work in all of these areas and sign off the work. Chilltech boasts a team of qualified maintenance engineers who are experienced at working to council requirements (IQP Inspections and Builiding WOF) and offer you the added assurance that your system is operating at their peak capabilities. Buildings now need to provide measured quantities of fresh air to meet code compliance and Chilltech will design and install systems to achieve the required standard.